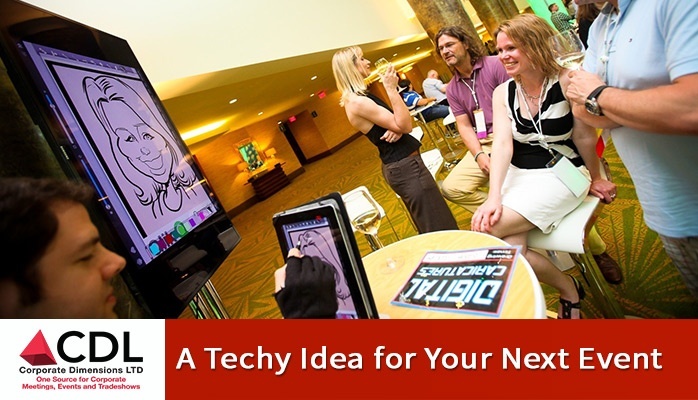 Discover a cool new technology that allows users to use their brain to create custom artwork. Great traffic builder for events or trade shows! Geeks love T-Shirts. That’s right T-Shirts. 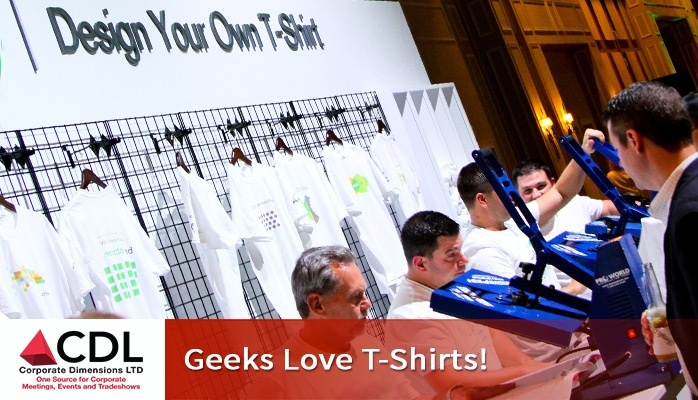 Over the past decade in producing corporate events we have found that geeks will do anything for a T-Shirt. 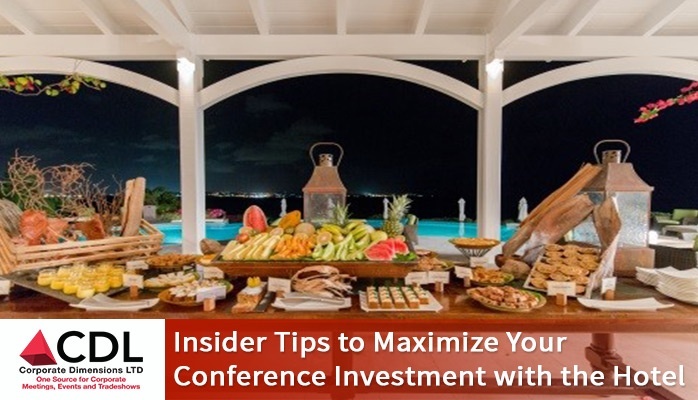 Want to drive revenue at your next conference? Wondering what gift to give your employees at the next company incentive trip? 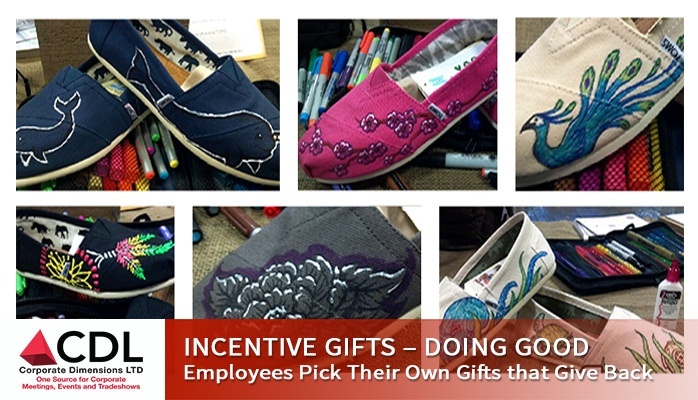 Why not let your employees pick their own gift and feel good about giving back. 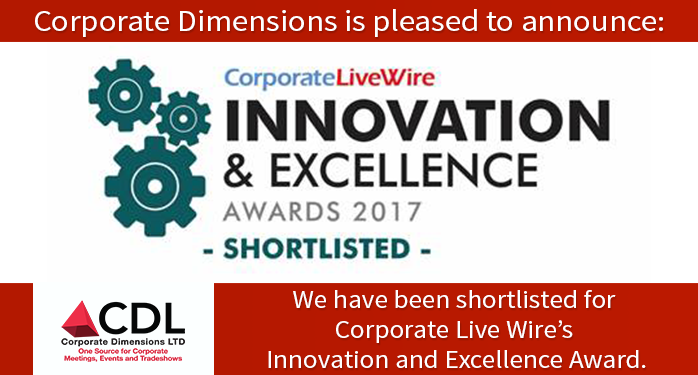 Are you looking for an interactive way to engage your clients at your next conference, event or tradeshow? 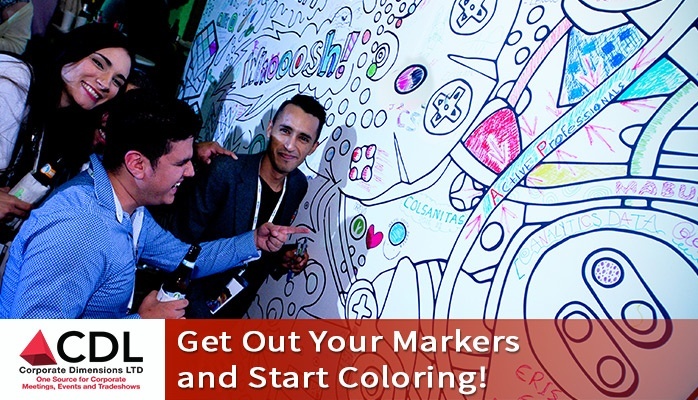 Get Out Your Markers and Start Coloring! 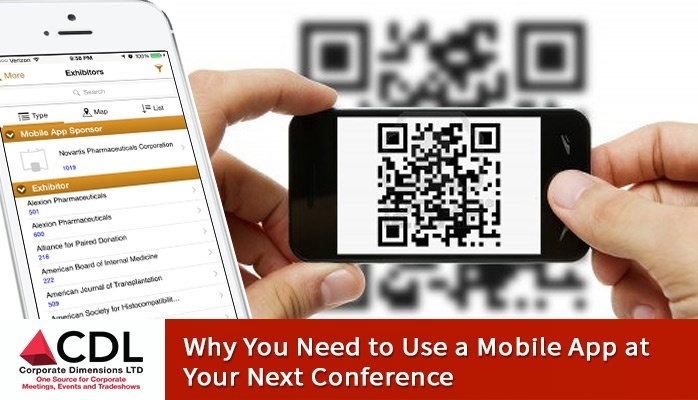 Looking for new ways to engage attendees are your next event? 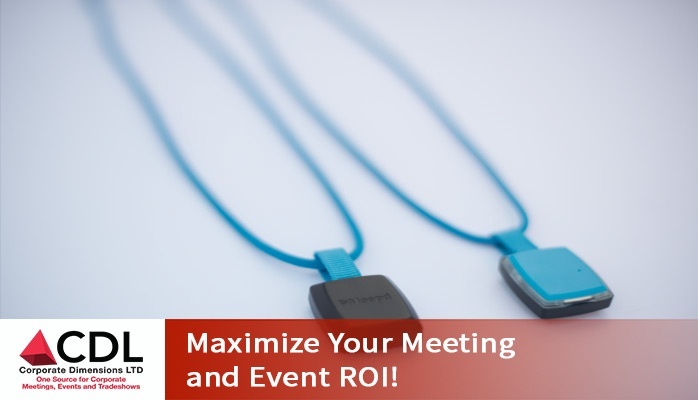 Maximize Your Meeting and Event ROI! 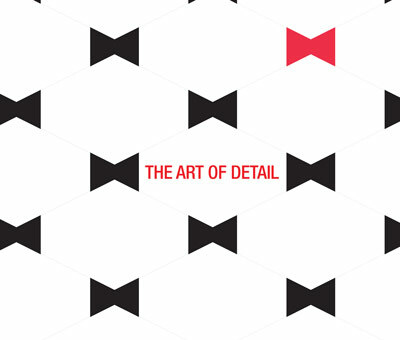 Measuring the success of your meeting or event is even more important today. 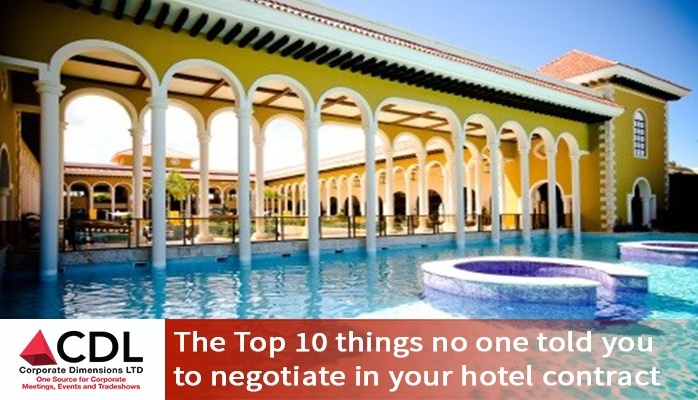 Hotel contracts can be intimidating. Your whole event is based upon the written clauses in the signed document and if you’re not a lawyer, that seems like an awful lot of pressure.